College football fans, meet Mike Warren. Folks at Iowa State already know him well, and get more and more popular around the country if he keeps up this level of play. The Cyclone freshman tailback leads all freshmen in rushing yardage, and as the starter, he is averaging a robust 8.8 yards per carry. He's carried the rock 62 times for 546 yards. The only running back in the country better in that span? Heisman favorite Leonard Fournette. So yes, Warren is a legitimate workhorse. Perform, he is. 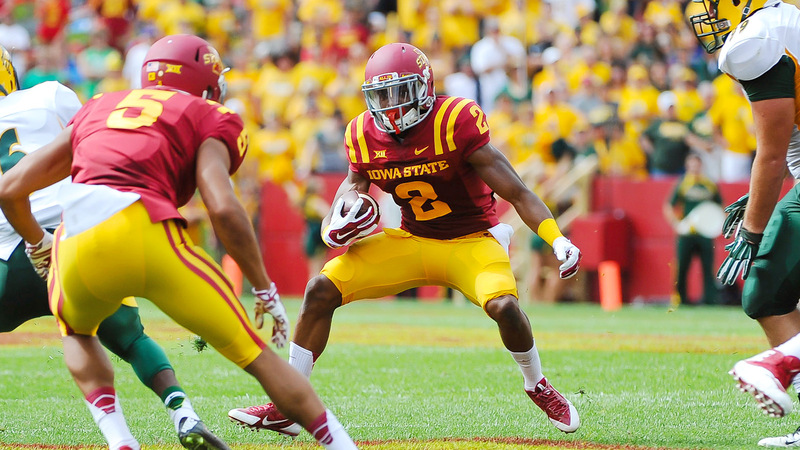 Iowa State takes on TCU this Saturday night.